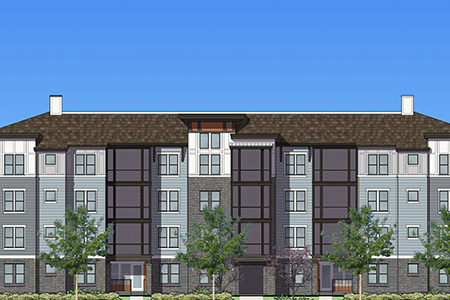 Residents will be able to choose from five spacious one, two and three-bedroom floor plans. 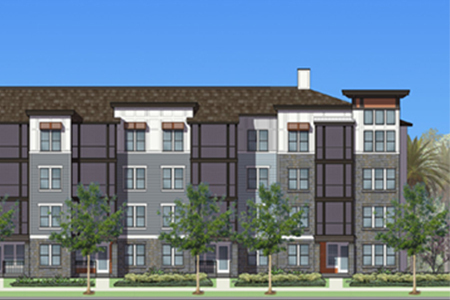 The apartment homes will have granite counter tops, stainless-steel appliances, built-in desk/ workstations, screened porches and personal washers and dryers. Integra Twenty Four features over 12,000 square-feet of resort style amenities including a two-story clubhouse, pool, fitness center, separate Yoga/Spin room, a Cybercafé, balcony and private study rooms, fenced dog run, gazebos and paved walking trails. There will be abundant parking for vehicles, scooters and bikes. Located at corner at SW 24th Avenue and SW 38th Terrace, Integra Twenty Four is convenient to all that Gainesville has to offer including recreation, education, parks and museums. Home to the University of Florida and Santa Fe College, the city is also a hub for UF Health at Shands and a Regional Veterans’ Administration Hospital. Popular day trips include Ichetucknee Springs State Park, Devils Millhopper Geological State Park, Crescent Beach and several popular museums.